No, we do not provide food to our guests. You are welcome to bring your favorite foods, snacks, or have something catered in prior to class start time. We have a designated area available for you to place your goodies. What if I don’t drink wine or beer? No worries here. We offer complimentary coffee, tea, and water. You can also bring your favorite non-alcoholic beverages with you to enjoy. You haven’t answered all my questions? Have more questions? 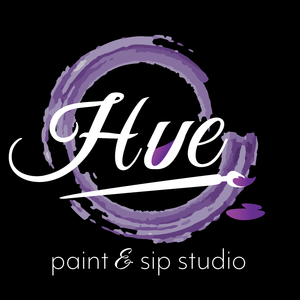 Please send an email to Info@huepaintstudio.com and we will be happy to answer your question. Or, visit our Contact Page to submit your question.